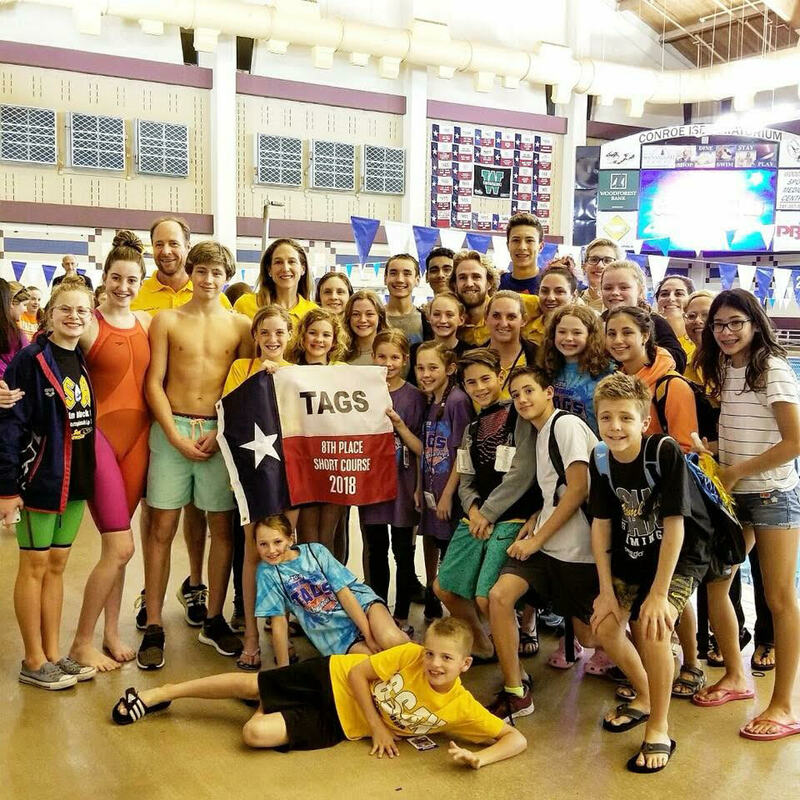 At TAGS (Texas Age Group Championships) Swim Streamline at Northampton (SSAN) made history cracking the Top 10 by placing 8th in the Great State of Texas. SSAN was formed in 2009 with only 28 swimmers, most of them first time year round athletes. In their 9th season, SSAN has continually improved on the State and National level every year! They were also one of the smallest clubs to break the Top 10 competing against clubs with hundreds or more swimmers. Swim Streamline would like to thank the Northampton MUD, Community and everyone who loves this team for their continued support! Thank You! !